Chennai: The pressure of approaching a triple hundred pales when one has survived a near death experience, said a calm and composed Karun Nair after becoming only the second Indian batsman to score a triple hundred in Test cricket. Karun's unbeaten 303 against England in the ongoing fifth and final cricket Test put him in the same bracket as Garry Sobers and Bob Simpson on account of converting a debut century into a triple ton. Reflecting on the knock, which has given India a chance to push for victory, Karun put things in perspective by recalling a boat accident in Kerala, which he survived earlier this year despite not knowing how to swim. "I didn't know how to swim. People there rescued me and I was lucky to live again (about the boat accident in his home in Kerala)," Karun told official broadcasters. Karun, who is originally from Kerala, was taking part in a temple festival when the boat he was on capsized in river Pampa in Kerala. "This is the best knock I've played in my life. There were many situations in the middle when I had to play differently, with (KL) Rahul, (Ravichandran) Ashwin and (Ravindra Jadeja) Jaddu. I have to thank them for supporting me, egging me on," Karun said at the end of the fourth day's play after India took a 282-run lead over England by amassing 759/7. 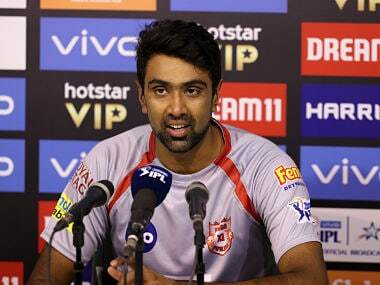 "The first hundred is always important and I think when I got the first hundred, I didn't feel any pressure. 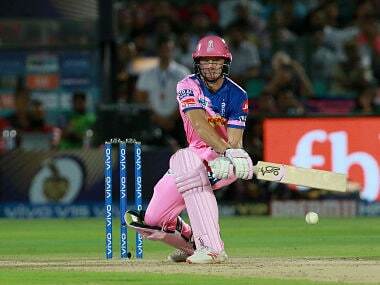 I was just playing my shots after that," added the Karnataka youngster.